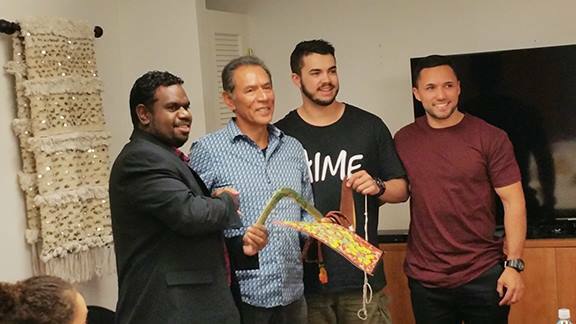 The Santa Fe Council on International Relations sponsored a private screening of Defending the Fire for youth mentors and educators from Australia. 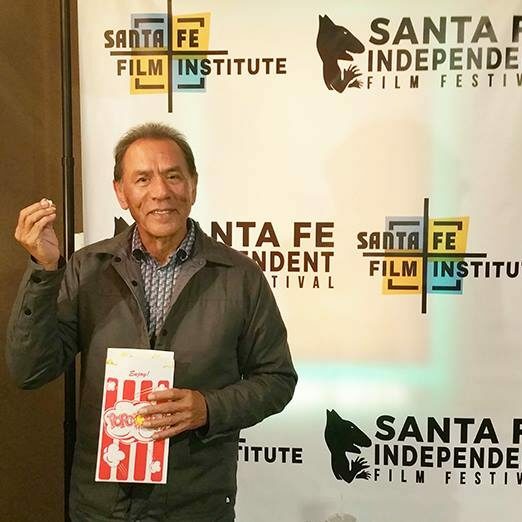 They had a chance to interview actor/artist/musician Wes Studi. 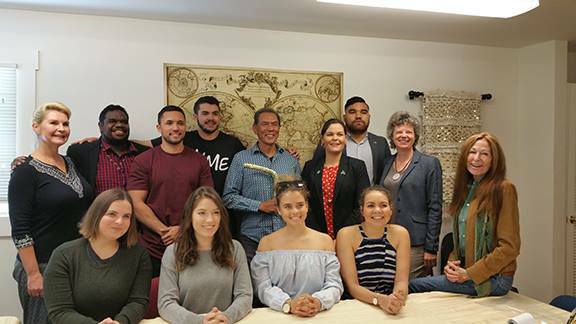 They could not believe they were meeting with “Magua” from the film Last of the Mohicans. 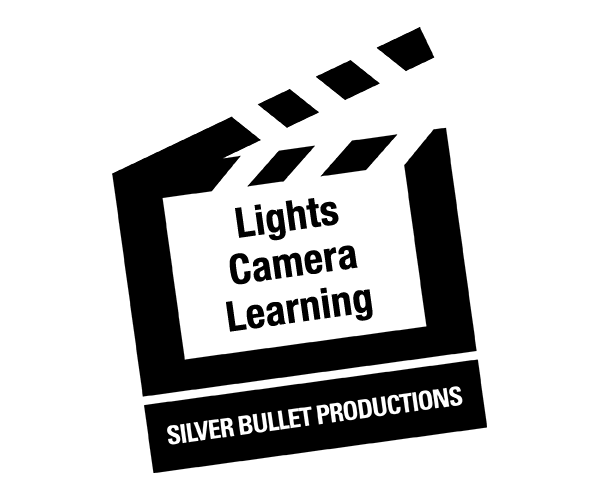 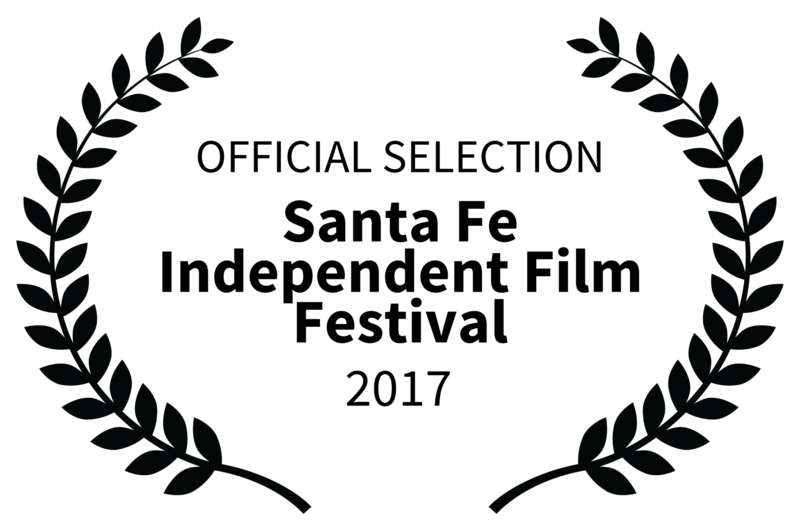 Silver Bullet Productions’ mission is to encourage educational achievement in New Mexico’s communities through a filmmaking program that empowers students, impacts academic opportunities, and preserves community culture and heritage.